As we prepare to enter the last month of 2012, we have taken a moment to reflect on our first year as an official rescue. We have been truly blessed and are forever grateful for our success with dogs we have been able to save and place into forever homes. We would not have been able to do what we do without the backbone of our organization: our devoted and loving foster homes, and our amazing supporters and their donations. 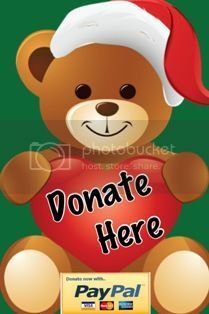 Although times are getting tough for small local animal rescues, especially during the holidays, we are moving forward with a goal of raising at least $3,000 for OMCR between now and the end of January, 2013. We need your support this holiday season to continue our work in helping homeless dogs. Any amount you give helps and goes for continued care of the OMCR foster dogs. And since we are a 501(c)3 non-profit organization, your donation is tax deductible. We all thank you from the bottom of our hearts. Click here to read our doggies' letters to Santa! 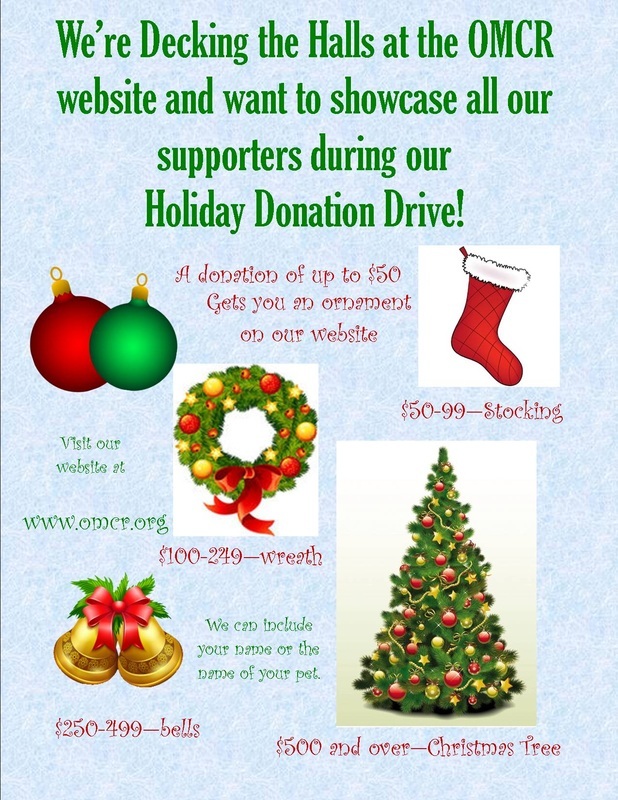 Click on Santa's beard to see all the people who are helping us reach our goal this season!